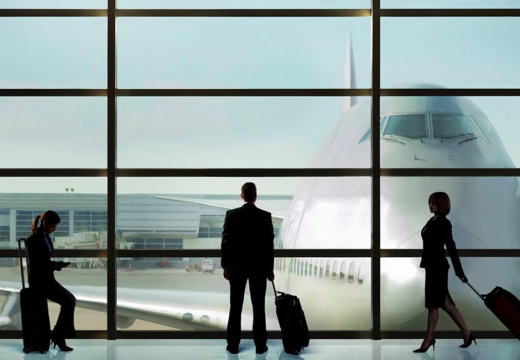 When the world is replete with so many beautiful and enthralling destinations, then why just set your boundaries within the limits of your city? Spending a few peaceful days on a beach or a hill station becomes a necessity to escape the moribund life of the city. 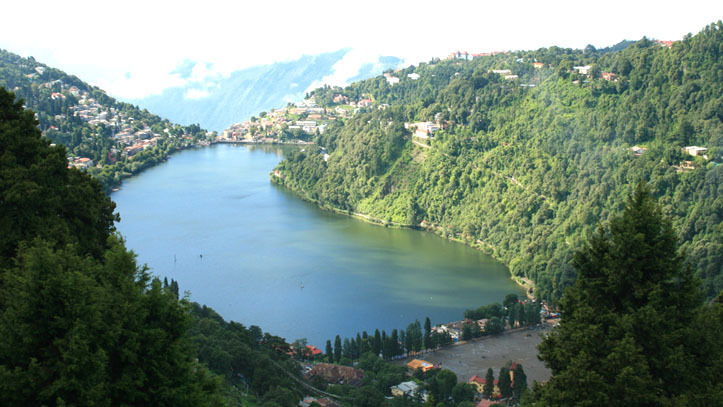 Nestled in Kumaon hills, Nainital is a lovely destination that attracts tourists from all over the world. It is commonly known by the epithet, ‘The City of Lakes’ because of its unique, eye-shaped lake in the forested valley. The Naini Lake is the star attraction of the place. It embraces a surreal-like beauty with allures a positive vibe across the mountain. The pristine untouched nature has only enhanced the splendorous beauty of this magnificent place. 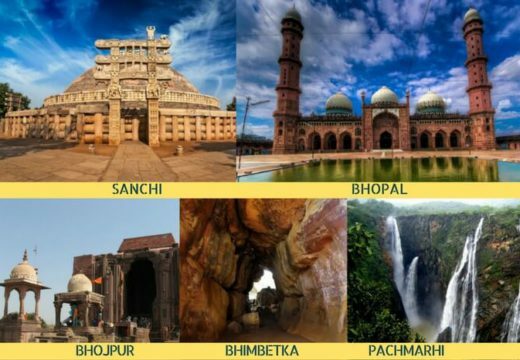 This unmatched scenic beauty and compelling unique vibe have enticed people from all around the country. Though, there are many places to visit in Kumaon region but Nainital is one such enthralling destination that you can just not afford to miss. Probably, one of the best things you can do in Nainital is enjoying the serene boat rides on the quintessential beautiful lakes. The scenic lakes are not only calm but also astonishingly beautiful. Boat rides are available for 30 minutes to 1 hour. The recommended timing is during the sunset time when the wispy sky slowly changes its colors from orange to red and eventually turns black and the lake similarly follows the pattern reflecting the vivid colors of the sky and eventually blending into darkness. This mind-numbing view of changing colors will introduce you to a compelling surreal-like experience. Of all the places you want to visit in Nainital, Tiffin top should secure a position in your list. Tiffin top is known for offering a breathtakingly bea0utiful panoramic view of the mighty Himalayan ranges. It is believed that seeing the sun rising over the Himalayas’ snow-capped peaks while it slowly reflects the rays of the sun and appears golden-yellow is truly overwhelming. The destination is just a 4km enthralling trek away from Nainital. If you have not taken a ropeway ride in the mountains, you are surely missing on something. The ropeway provides a birds-eye to its passengers. Overlooking the serene lake, and offering a 360 view of the lofty mountains, the ropeway is a perfect way to explore the beauty of the mountains. It is also considered one of the best treks in Uttarakhand, which is why it should be on your list. The overwhelming view of the entire area is an absolute heaven for any photography enthusiast.